If you use the YouVersion Bible App, you know it makes it easy to connect with the Scriptures. You can highlight, leave notes for yourself, read plans and devotionals. There are ways to connect with both the Word of God and your friends. 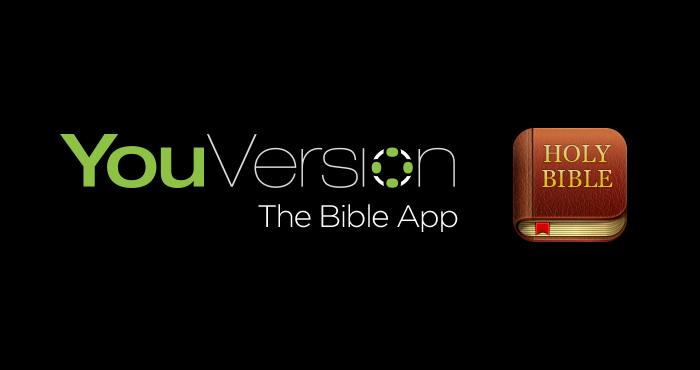 This year, YouVersion has not only offered customized summaries of each user's behavior on the app (for example, how many days in a row you read, how many verses you highlighted, etc,) but also has aggregated data to give us "the most popular Bible verse this year." Such a beautiful reminder to us daily that God never leaves! It's no wonder it's the most popular verse this year.